Choosing the best home projector screen is an important part of your home theater experience. 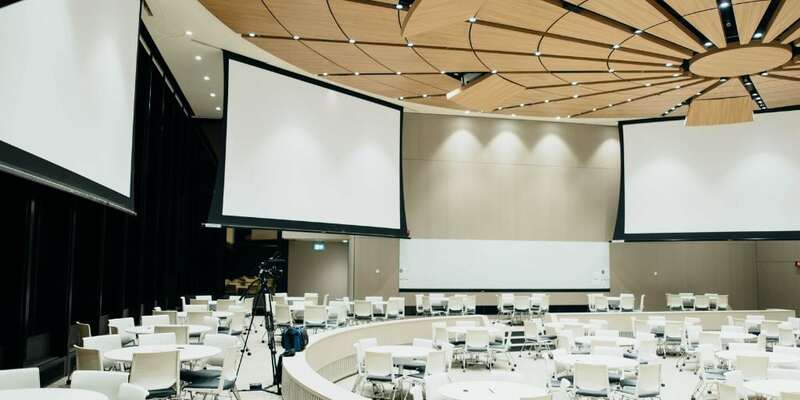 Advances in materials and in the projectors themselves have made screens affordable and stylish additions to any home or even business setting. 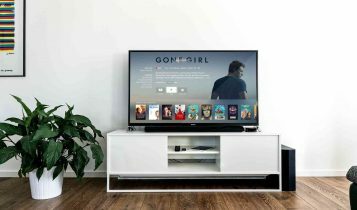 Let’s take a look at the top home projector screens available today and then review the basic guidelines for purchasing a home cinema projector screen. 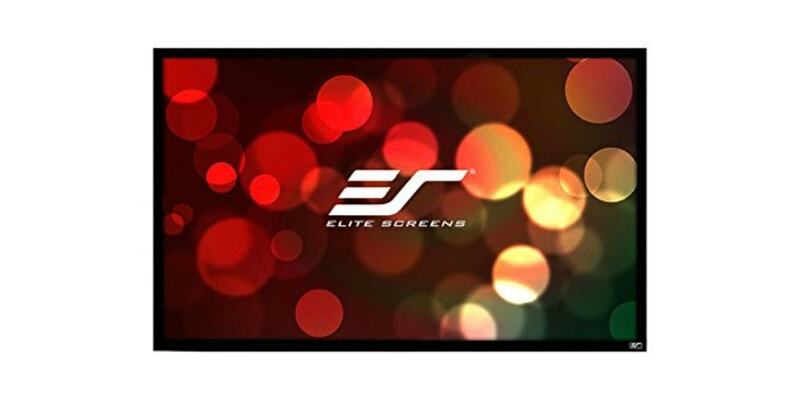 Elite Screens’ ezFrame series of movie projector screens are known for living up to the EZ in their name. 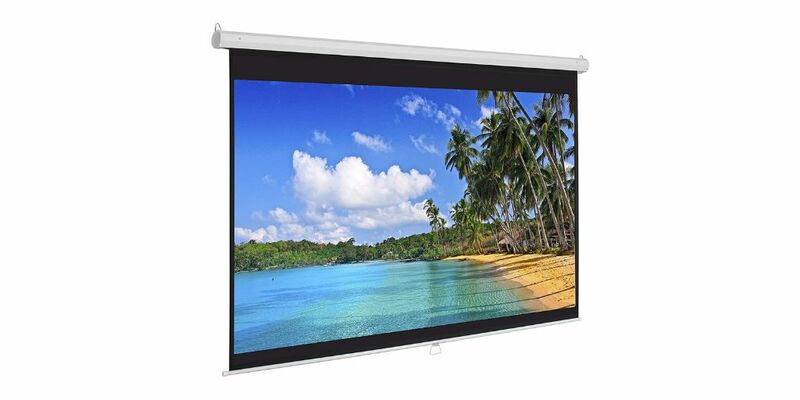 This 135-inch diagonal fixed-frame includes sliding wall brackets which allows you to slide the screen horizontally while mounted in order to make those last minute micro adjustments needed between the home projector screen and the projector. Available in both, 4:3 fullscreen format and 16:9 widescreen format, it’s 3D, 4K Ultra, HD and HDR ready. With 1.1 grain and a 160-degree viewing angle, the AcousticPro matte white screen allows you to mount your speakers right behind the screen. Make no mistake, this screen is over 10 feet wide so be sure that you have enough wall space and about 10 feet of room to the couch in order to truly enjoy this experience of this 4K projector screen. No discussion of which is the best projector screen would be complete without including Silver Ticket’s STR-169100 in-ceiling electric projector screen. The screen’s aluminum housing is designed to be mounted flush with the ceiling. The screen color is matte white. The entire unit weighs about 46 pounds. If you would rather mount it on the ceiling, a cabinet could be built to house the unit. A set tool is included to stop the screen’s drop down length at a specific point. This will save you the aggravation of fiddling with the remote’s controls every time. It is possible to drop the screen manually but with an infrared remote and a low voltage controller both available, it probably won’t be necessary. The Silver Ticket’s 100-inch diagonal screen has a viewing angle of 160 degrees. The 16:9 widescreen projector features a 1.1 gain screen surface which means you’re getting very near the original brightness of the projected picture and hot spotting is barely noticeable. 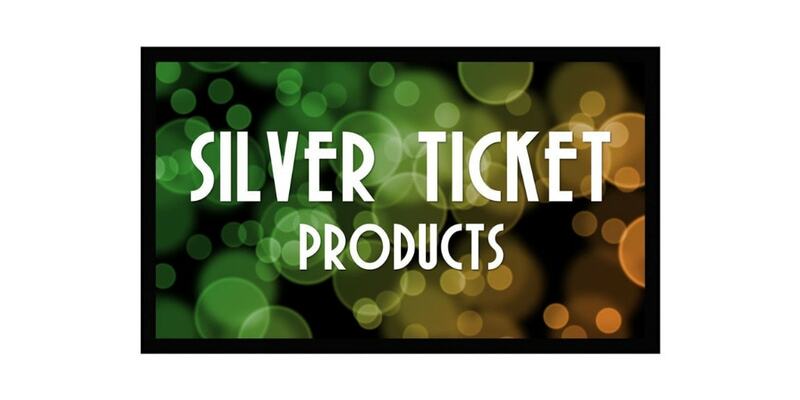 Silver Ticket Products is known for exemplary customer support. If you run into any issues with shipping, contacting them directly will usually work out in your favor. Best Choice Products’ 119-inch Ultra HD projector screen is a solid choice for the budget-minded buyer that doesn’t need a 4K projector screen. The backside of the screen is black to prevent light loss due to penetration and the anti-static screen is a welcome feature around electronic devices. The screen comes packaged with Styrofoam protection. The matte white, 119-inch diagonal screen has a gain of 1.3, 160-degree viewing range. The 4:3 fullscreen viewing area is 84 by 84 inches. This home projector screen does not come with an installation kit, but can easily be mounted with shelf brackets found at the hardware store. That’s actually nice since it isn’t recessed into the ceiling because you can then match the hardware with your room’s decor. 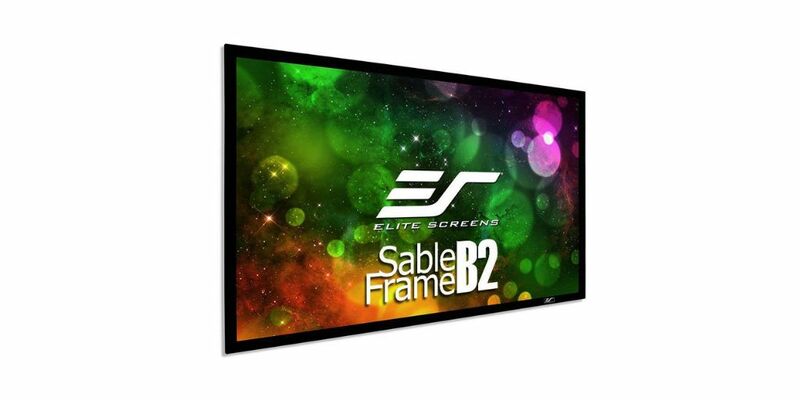 Elite Screens and Amazon have teamed up for an exclusive offer with the Sable Frame Series. There’s a lot of value to be found in this fixed-frame package. It has a PVC surface with a matte white finish. The 16:9 widescreen has a 120-inch diagonal screen showcases a 160-degree viewing angle. It’s 4K and Active 3D Ready. The B2 version of the model SB120WH2 includes wall brackets, drywall anchors and hardware to mount this movie projector screen. Overall dimensions are is 110.1 inches long by 64.3 inches high. There’s a 2.75-inch frame finished in black velvet to absorb projector overshoot. Assembly is pretty straightforward. The tensioned rod and spring system keeps the screen from curling or rippling. Along with standard projectors, the SB120WH2 model is also compatible with Short Throw, Ultra Short Throw, and UHD/HD projectors. Basically, this screen can handle any light you want to throw at it. Like other screens in the Elite Screens’ Spectrum Series, both are 4K/8K, Ultra HD, HDR and Active 3D Ready projector screens. The real difference here is overall size. The 180H is a 16:9 widescreen measuring 100.7 inches tall by 168.3 inches wide, while the 180V is a 4:3 fullscreen model that measures 118.5 inches high x 155.4 inches wide. Both screens have the matte white, multi-weave surface with a full black back. They have a 1.1 gain and a 160 degree wide viewing angle. The screen casing is a versatile one as it can be mounted from the wall or the ceiling with the included installation kit. With a 12 Volt trigger cable, a detachable three-way wall switch and infrared remote control, you’ll have plenty of options when it comes to lowering and raising your projector screen. Let’s review the basic guidelines for purchasing a home cinema projector screen. This depends on viewing distance and your personal preference. For 1080p HD projectors, this means about 1-1/2 times the screen’s diagonal measurement. 4K projectors are usually a 1:1 distance away. Let’s say where your seats are located measures 150 inches away from where you’d like to set up a screen. If you have a 1080p HD projector, divide 150 inches by 1.5 and you get 100 inches as the optimal diagonal size of your screen. If you have a 4K projector, your screen’s ideal diagonal length can measure up to about 150 inches. 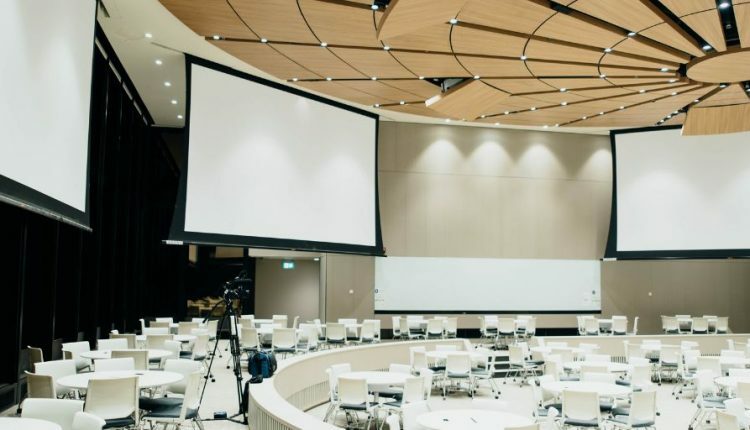 Need help calculating the right size projector screen for your needs? Here is a very helpful screen size calculator. The mounting hardware of home projector screens can basically be narrowed down to two types; Movable/Retractable and Fixed-Frame. Fixed-frame: This involves a stationary metal frame attached to the wall and the screen material is stretched over it. This requires a lot of wall space and is a permanent solution. Movable/Retractable: These are found in family rooms or living rooms. Their cabinets are usually mounted from the ceiling or anchored to the wall. The screen is hidden in a long, metal case. 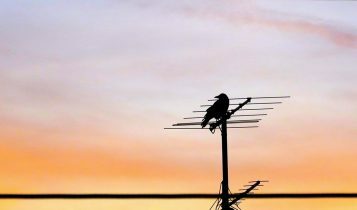 They can be lowered manually, generally just by pulling them down like any window screen, or they can be lowered using a motor hidden in the case and controlled via a switch. Manual pull-down screens are ideal if you’re on a tight budget or the screen is part of a setting where it is only used sporadically such as in a business meeting room or in a school. The tradeoff is that the quality of the materials is inferior to that of motorized screens. Motorized screens do have a couple of drawbacks, the biggest of which is that you need an electrical power source nearby to run the motor. You’ll also need a low voltage power source to operate the trigger that controls the motor, although these days, the screen is usually lowered and raised by remote control. If you can address these two small issues, it’s really the best way to go. The motor is usually very quiet. Tab-tensioned projector screens use a tension system comprised of cables and tabs to keep the screen taut. This helps to prevent ripples and waves. Screens categorized as non-tensioned means that the screen freely hangs from its ceiling compartment case. While it’s a cheaper option, you can bet that any breeze from a heating vent, ceiling fan or nacho-carrying passerby is going to cause that screen to or sway. Screen materials need to meet certain mechanical standards. The elements usually considered are Gain, Texture, and Color. This is the amount of light that is reflected back to the audience. Gain affects brightness. The higher the gain, the brighter the picture. This can be controlled by coatings on the vinyl screen. There’s a significant trade-off here though. The optimal viewing angle of the screen decreases as the gain increases. You may have noticed this effect if you have ever walked into a room and looked at a projector screen from its side view. The screen looked dull but the clarity increased as you shifted your viewing angle closer to the middle of the screen. You’ll also need to look out for overall lower color contrast with a higher gain. Also watching for super bright spots on the screen. This is known as hot spotting and can be annoying. Higher definitions of the projector require a screen material woven with a finer texture. If you have a 1080p HD projector or a 4K projector will determine how fine your screen texture needs to be. A 4K projector screen can have up to nine times finer weave or grit than a 1080p HD projector. Usually either Gray or White. 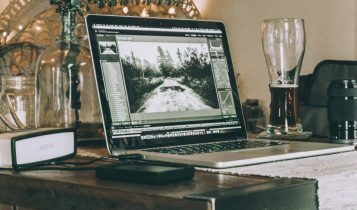 While white might seem to be the obvious choice, some gray screens actually provide a boost to black pixels and higher contrast all around and are a good choice if you have a lot of ambient light in the room. 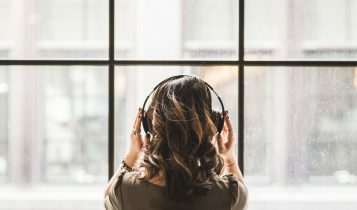 A couple of other types of screens you’ll want to consider are Ambient Light Rejecting Screens and Acoustically Transparent Screens. These are designed to literally reject ambient light from non-projector sources. That means you can view the screen with some lights still on. Acoustically Transparent Screens enable sound to pass through the screen. This means you can mount your speakers directly behind the screen which showcases an optimal audio-visual experience. If you’re still confused, here’s a quick and helpful video that shows everything in a nutshell. Unlike TV screens, motorized projector screens are large and cheaper. Therefore, it’s a good idea to find a decent projection like the ones review above and enjoy entertainment at your home. 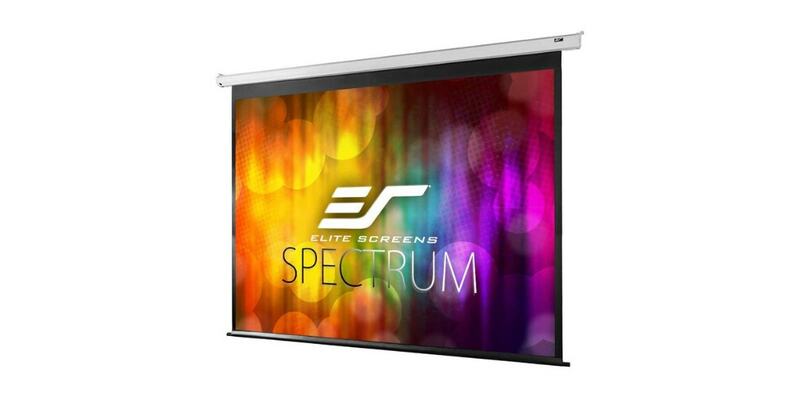 For us, When it comes to choosing the best motorized projector screen, Elite Screens’ Spectrum Series should be on your watch list. Now that you have a good idea of what to look for, let’s go shopping for the best home projector for you.